R.I.P. 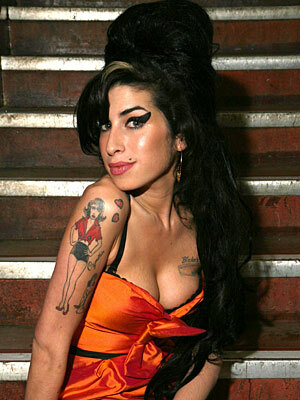 Amy Winehouse may she now have a better life than on earth. Poor girl, a death that could have been avoided, I've never been a massive fan but I loved her songs and I'm gonna miss her music.